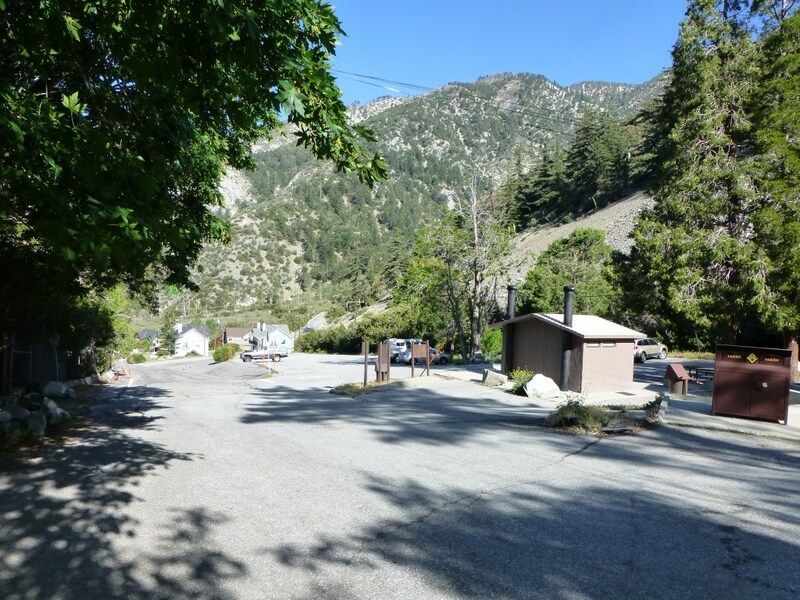 Icehouse Canyon and Chapman Trail Loop to Icehouse Saddle: 8.9 miles, 2620′ of gain and loss. Icehouse Canyon up to Mt. 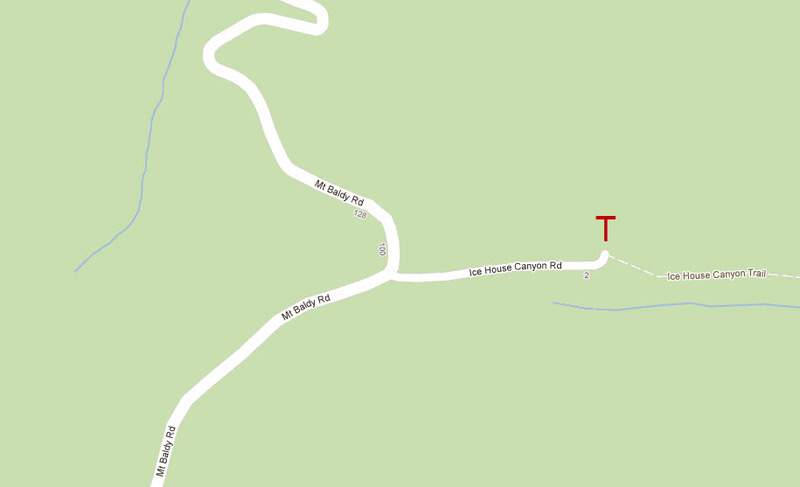 Baldy and down to Manker Flats: 16.4 miles, 6784′ gain, 5524′ loss–car shuttle required.